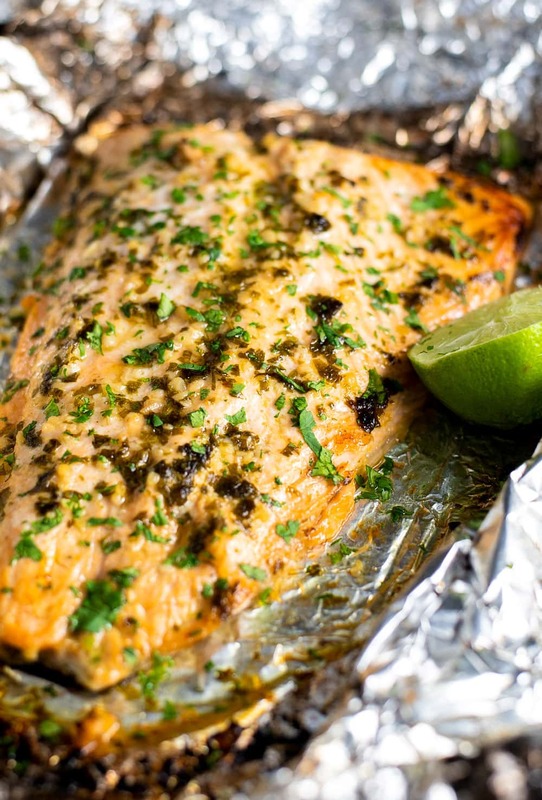 Cilantro lime salmon in foil may be the easiest salmon dinner you’ve ever cooked. From prep to cleanup you’re looking at a quick 30 minutes all-in. 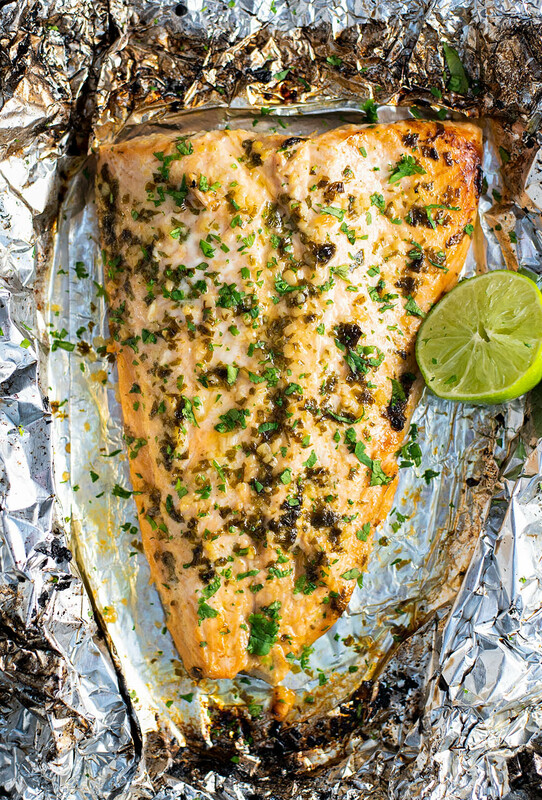 Baked Salmon with cilantro and lime is of course a Mexican inspired combo of flavors. I was intrigued by a similar salmon recipe I came across that used lime and chopped jalapeños (which I still need to try by the way). I LOVE spicy BUT… I thought cilantro may be more of a crowd pleaser for a more mild and tangy dish. Cilantro and lime is a common combo I cook with all the time in fish tacos etc., but I never thought to try it on the more pronounced salmon flavor. 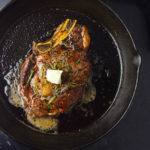 The fresh lime juice, garlic, honey, cilantro, and cumin all come together to deliver a really zesty dish with just a pinch of sweetness from the honey. If you’ve never cooked salmon in foil, today is the day to start. The foil seals the flavors and juices in and keeps whatever sauce or rub you’re using in close contact with the salmon while it cooks (minimal runoff). However the best part is the 30 second cleanup. 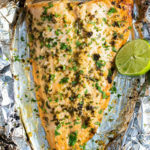 Whenever I cook salmon or trout in foil I always opt for an uncovered, 5 minute broil at the very end to lend a crispy final touch that rids of any boring “baked fish” taste. 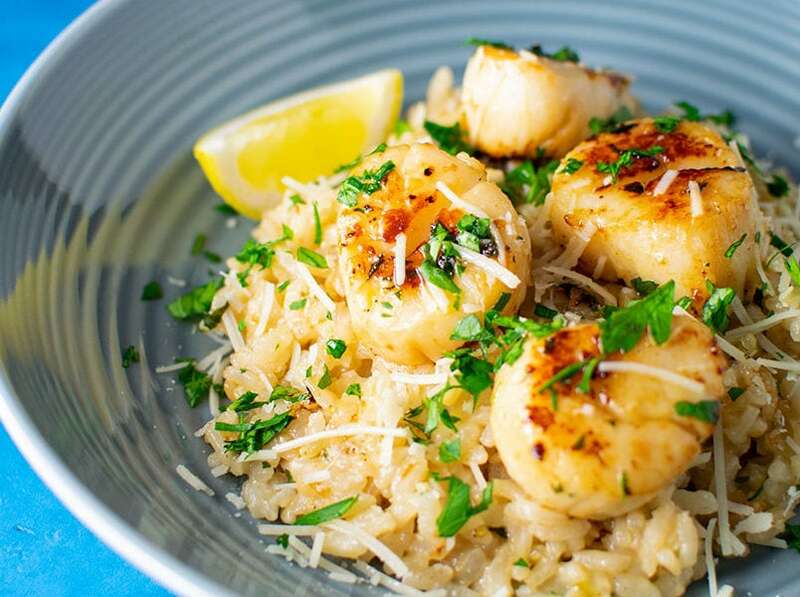 In a small bowl, combine lime juice, garlic, honey, cilantro, olive oil, and cumin. Stir well and set aside. Season salmon filet with salt and pepper to taste and place on a large piece of greased tin foil. 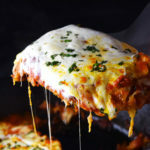 Fold up all four sides of the foil slightly to prevent the sauce from spilling onto the counter. Pour the cilantro lime sauce over the salmon. 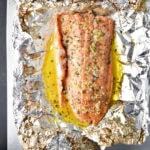 Fold the sides of the foil over the salmon covering completely, and seal into a closed packet. 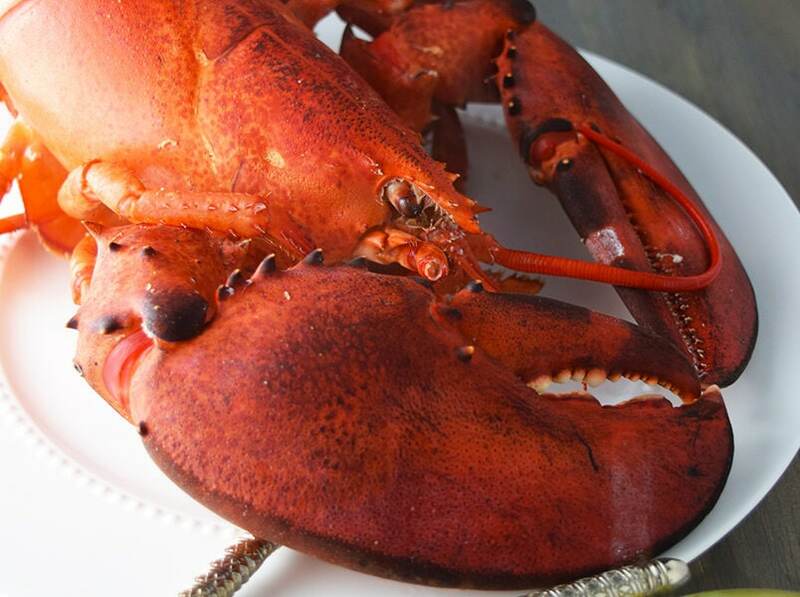 Place directly on oven rack and bake until cooked through, about 15-20 minutes. Optional step: Open the foil exposing the top of the salmon and broil for the last 4-5 minutes, for a browned top. 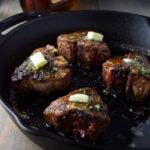 Top with additional cilantro or lime juice just before serving. 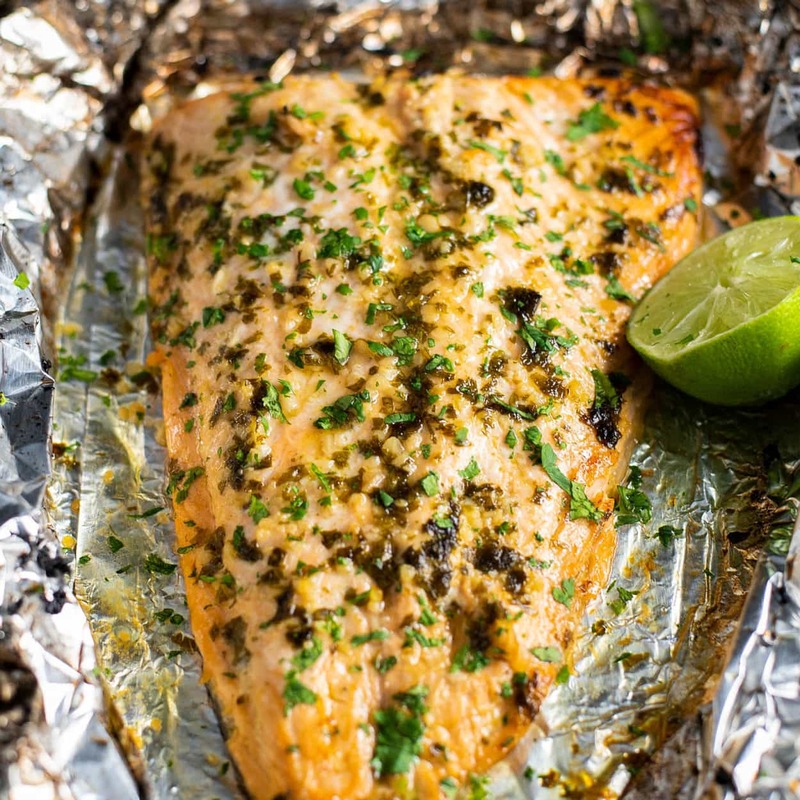 For larger pieces of salmon, you may need to layer two sheets of foil to fully wrap. Cilantro and lime – what a nice way to dress up a piece of fish. 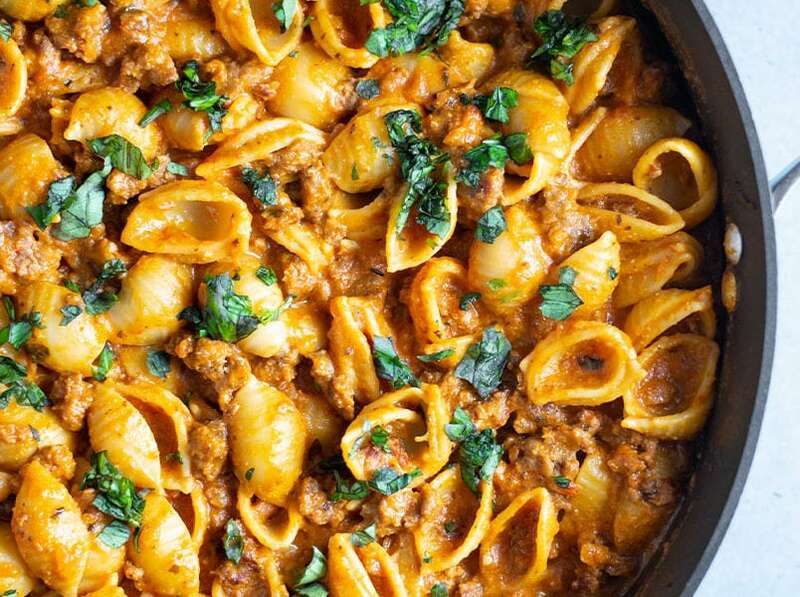 Beautiful and healthy , the perfect equation for the ideal meal. Lovely. 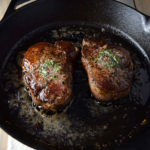 Foil makes the trick; keeps the juices and easy to clean. Made this with Steelhead instead of salmon as that is what we had. It was the 2nd recipe I looked at when searching for cilantro lime steelhead. Was fabulous and will definitely made again. Might try with other fish also.